GPA Mexico, Nov. 7-16 , was a huge success, and we are happy to share some praises and pictures with you! RREACH staff who attended GPA Mexico called it one of the best-organized national GPAs with some of the highest caliber pastors. Although only 21 pastors attended (four who had committed were unable to come), RREACH staff members were pleased to see the delegates were younger – many under age 30 and most under age 35. Attending pastors represented churches of various sizes (from 35 members to 1,000 members) and different denominations. 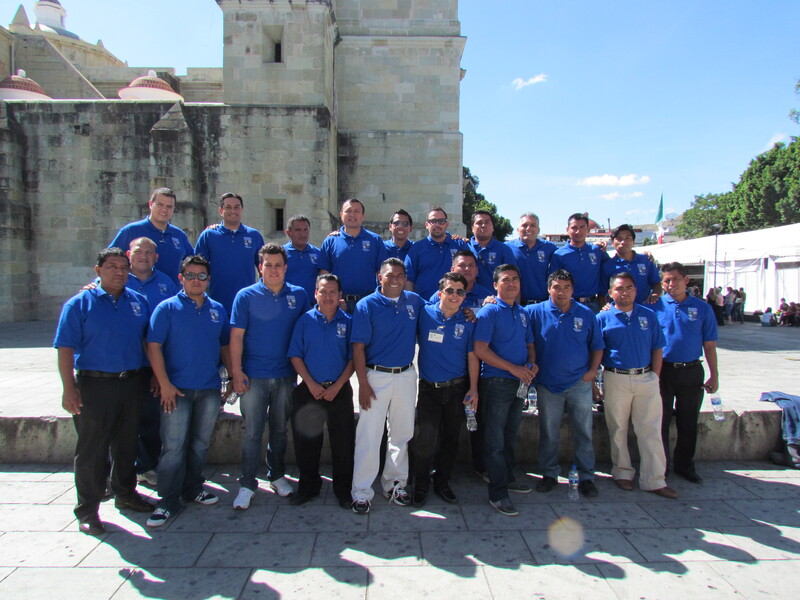 They traveled to GPA Mexico from all over the country, some riding buses for 10 to 12 hours just to attend. Because of Mexico’s cultural diversity, including many different indigenous tribes, Bible translation was another important topic for GPA Mexico delegates. For example, Pastor Rolando (Dallas GPA 2011 grad and GPA Mexico organizer) teaches and preaches in Zapoteco and has only the New Testament in his language. Wycliffe Bible translators taught on that issue at GPA Mexico. National GPAs are intentionally designed to combine training and fellowship. Delegates are strengthened by training that revolves around pastors’ weekly and primary felt-need for effective preaching undergirded by their basic, daily need of a vibrant biblical spirituality. To connect and unite pastors, national GPAs are designed to keep pastors in near constant fellowship with each other – over meal time, through team-building activities and even in intentional room assignments. Ultimately, pastors are connected to each other and therefore peer-nourished. Christ’s church is unified where denominational and personality differences might have, in the past, caused dissension. 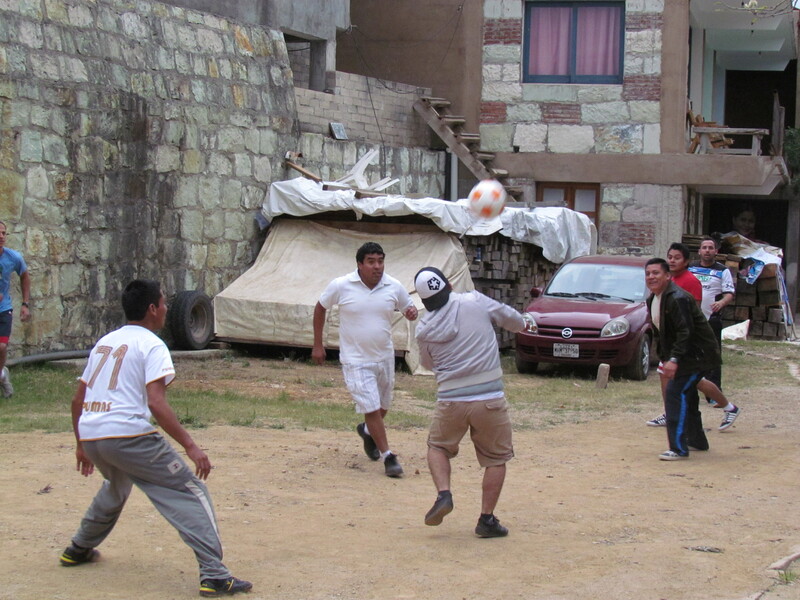 Please continue to pray for GPA Mexico delegates as they carry on in their ministries. 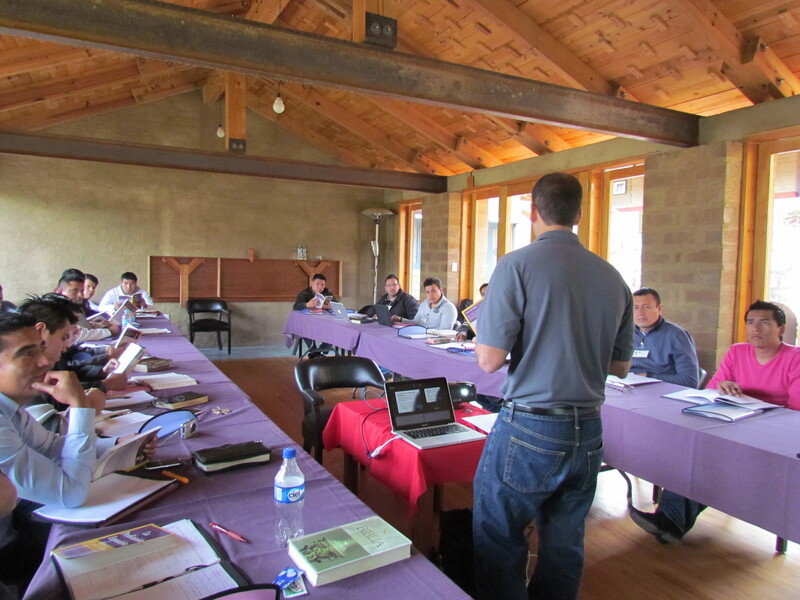 Pray that the training and friendships they received at GPA Mexico would undergird their pastoral health and that they would multiply the training by sharing it with other pastors. Also, please pray for GPA Ghana delegates, who just finished up their national GPA. More on that to come!